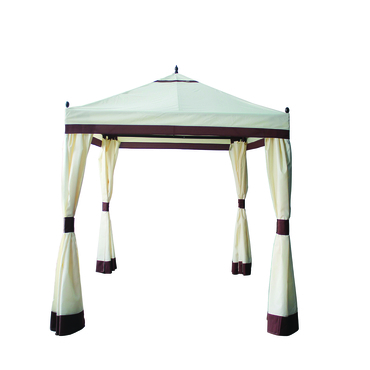 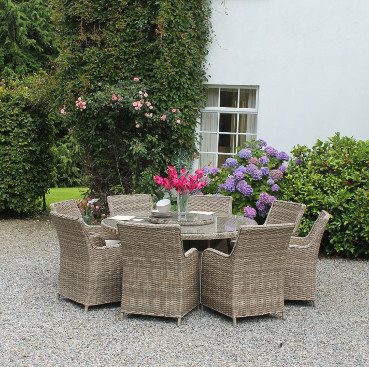 Culcita specialize in the supply of a wide range of garden furniture and outdoor products. 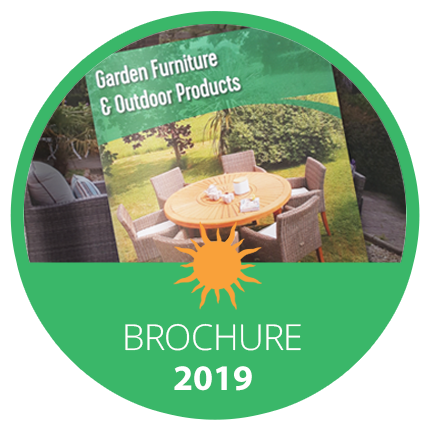 In response to the growing outdoor leisure market and the ever-diversifying needs of our customers, Culcita supply a comprehensive selection of garden furniture and cushions to enhance enjoyment of outdoor leisure activities. 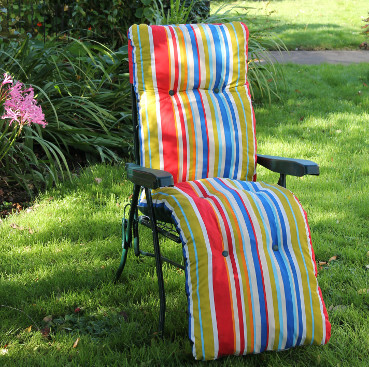 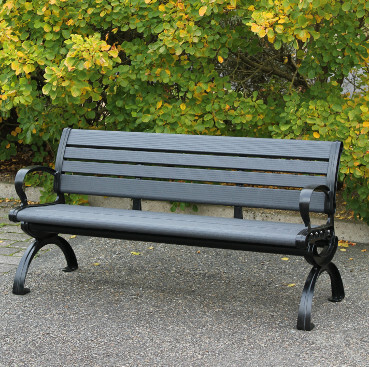 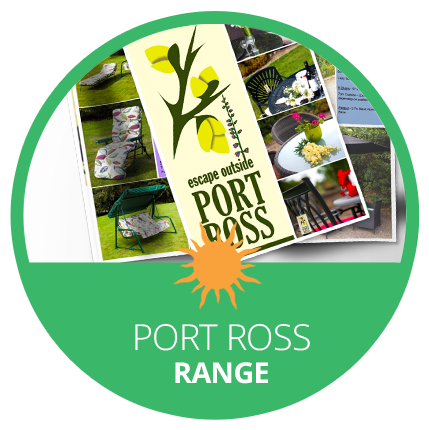 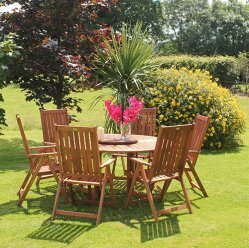 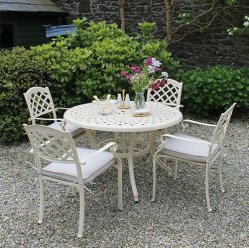 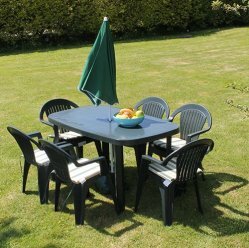 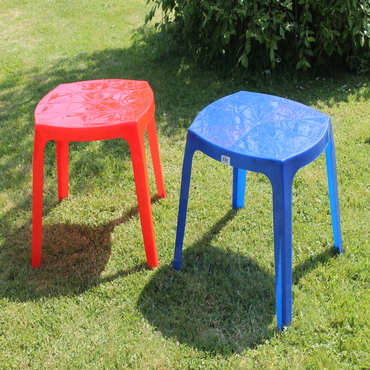 Our decades of experience in the manufacturing business allows us to provide you with vibrant, refreshing garden furniture and cushions to bring the comforts of inside, out. 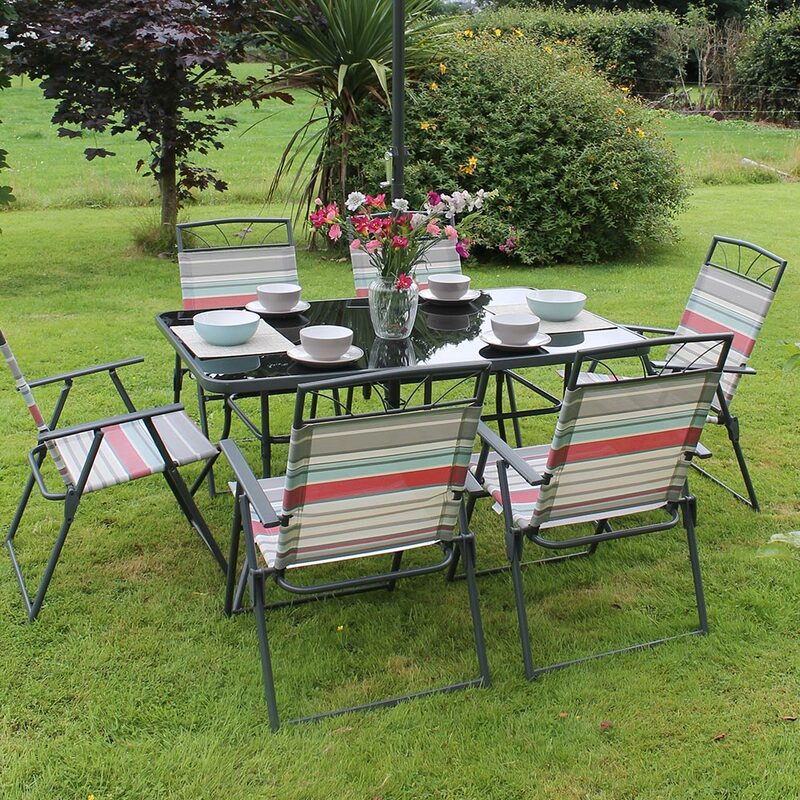 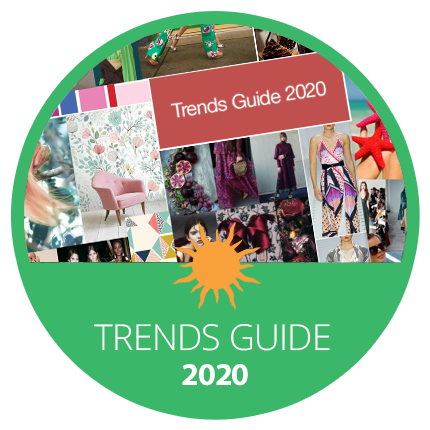 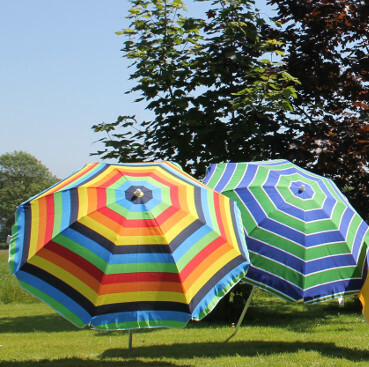 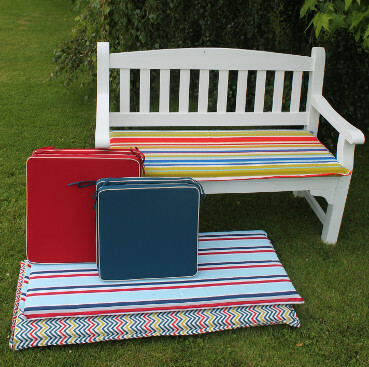 As we constantly review the colour and fabric trends every season, we can provide customers with fashionable fabrics and styles to add a refreshing, invigorating and contemporary aspect to garden, patio and conservatory furniture, whether in tubular steel, resin, wooden or aluminium. 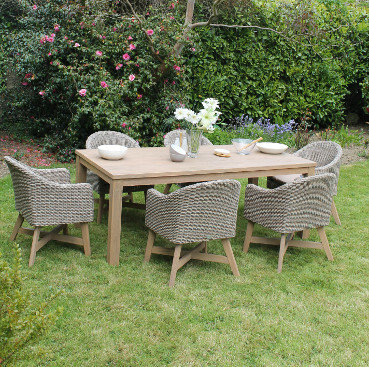 Culcita products provide imaginative and stylish comfort that works for you and your outdoor living space.